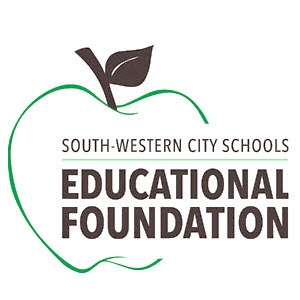 Thank you to everyone who attended the annual South-Western City Schools Educational Foundation Dinner & Auction. Your contribution directly supports scholarships to graduating SWCS seniors and grants to teachers and schools throughout the district. The evening is the Foundation's largest fundraising event of the year and we were proud to host Grove City native and SWCS alumnus Richard Cordray as our keynote speaker and honored guest.